Every week (on a Thursday) I am going to be announcing my 'blogger of the week'. Basically, the blog that I visited most each week. I always go to other blogs to look for blog post ideas, and this week there is one particular blog that I have been turning to a lot for blog post ideas. 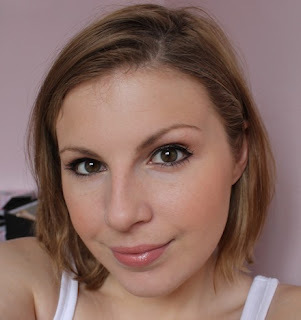 Blogger of the Week #1 goes to........MissBudgetBeauty!